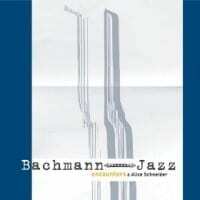 „Bachmann goes Jazz“ is an intense examination of Ingeborg Bachmann’s texts by the encounters ensemble. The programme consists of poems that have been set to music, text-collages with music and musical reminiscences. 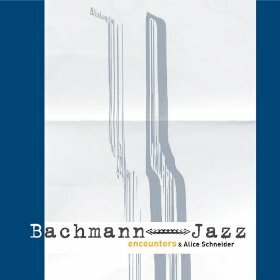 The original compositions of the all female ensemble meet Bachmann’s word-play and create an atmospheric listening experience that is heightened by the congenial recitation of the actress Alice Schneider.